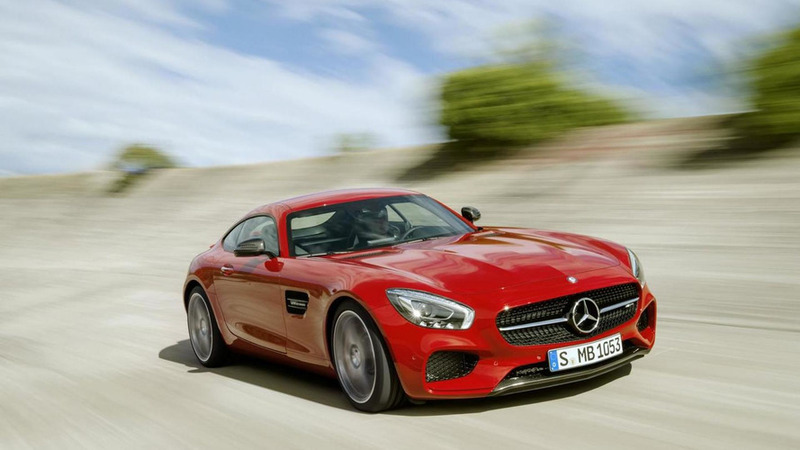 Mercedes-AMG CEO Tobias Moers has reiterated plans for an AMG GT Black Series. 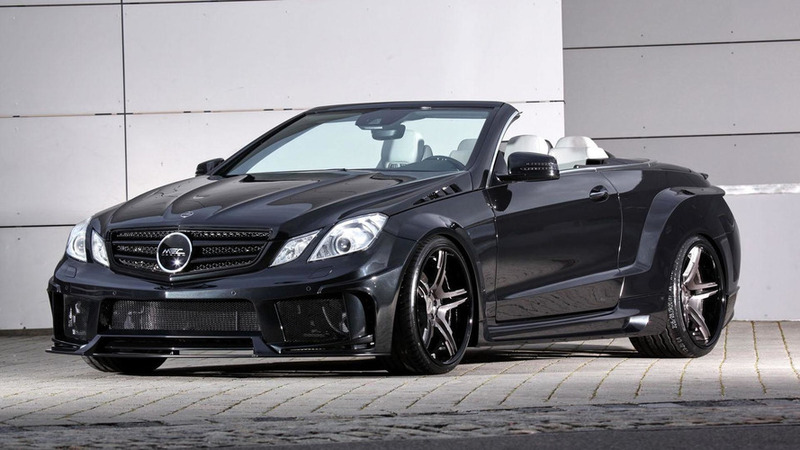 Following a preview last month, MEC Design has unveiled their new Cerberus wide body kit for the Mercedes E-Class Coupe and Convertible. 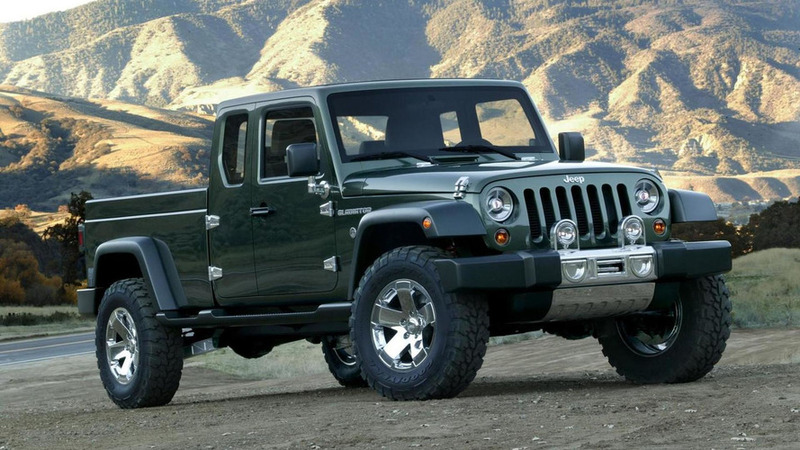 The Jeep Gladiator concept was introduced a decade ago and it appears the brand hasn't given up hope of eventually offering a production variant. 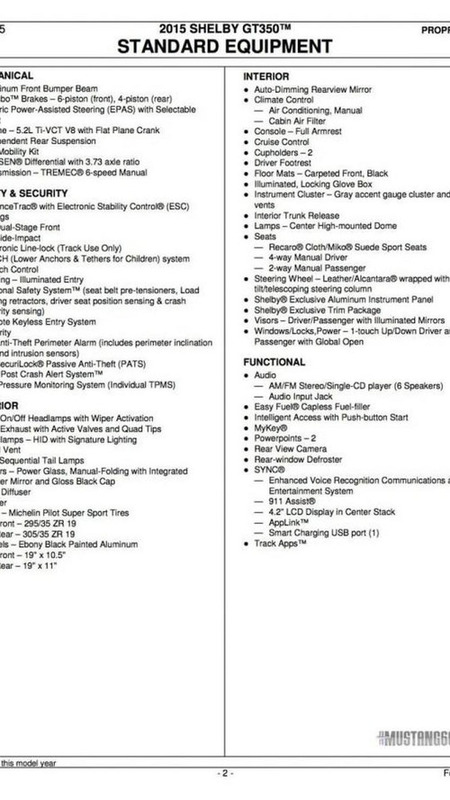 The Mustang fanatics at Mustang6G have managed to get their hands on an ordering guide for the new Shelby GT350 and GT350R Mustang. 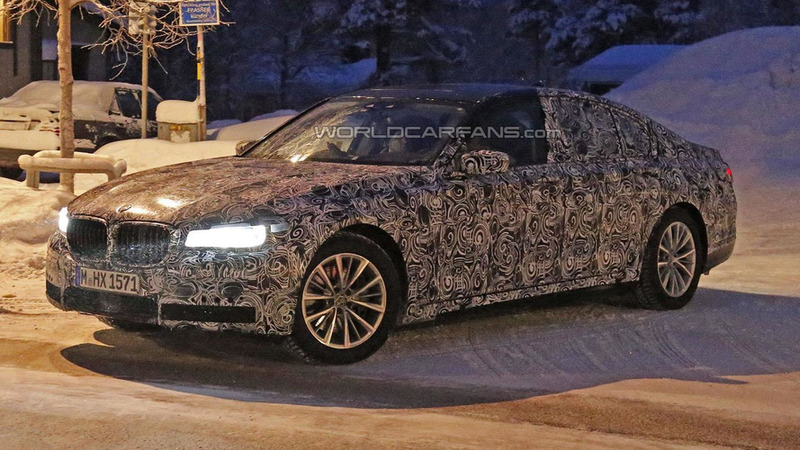 The 2016 BMW 7-Series has already been spied undisguised but that hasn't stopped the company from testing this camouflaged prototype in Sweden. 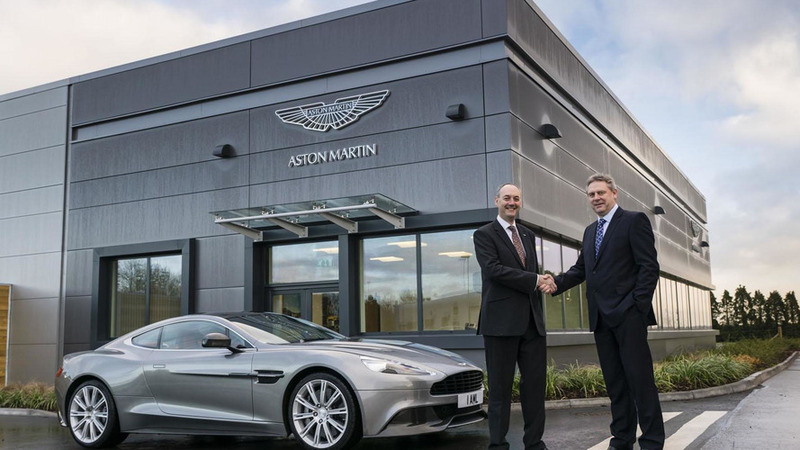 Aston Martin is gearing up for the future as the company has opened their new prototype and development center at the MIRA Technology Park in Nuneaton, Warwickshire. 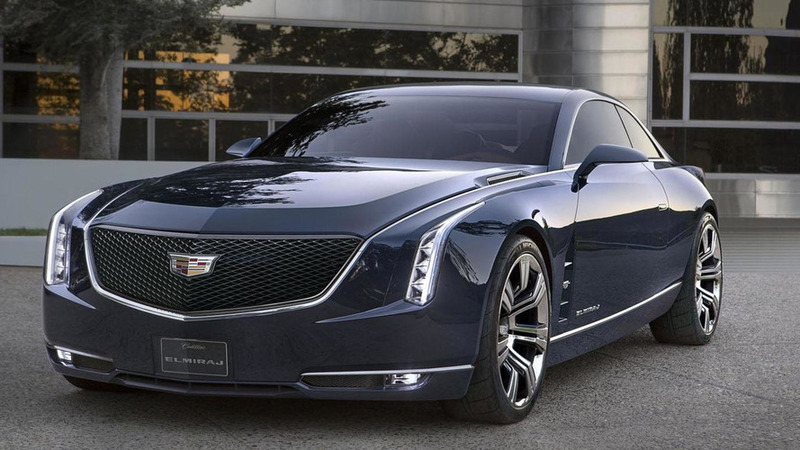 Cadillac President Johan de Nysschen has confirmed plans to launch an entry-level sedan and crossover. 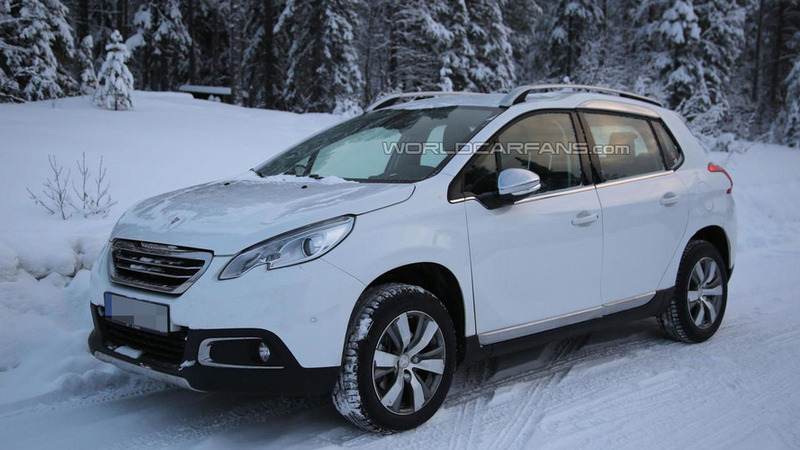 PSA-based Opel mule spied, is it a new crossover? 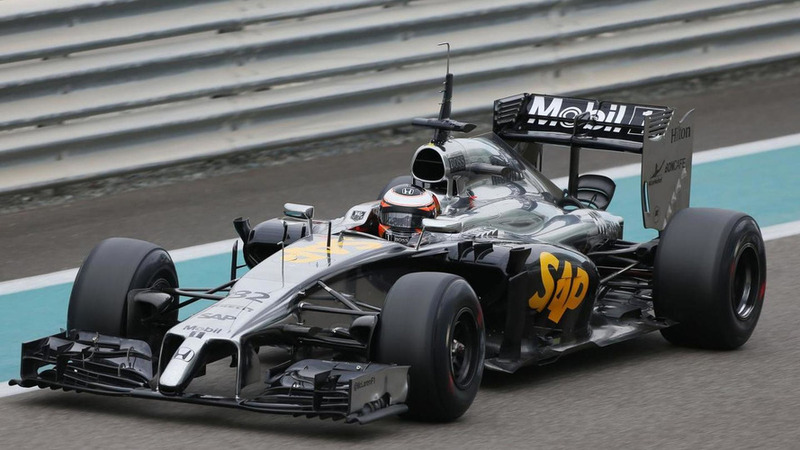 A mysterious Opel mule has been spied in Northern Europe. 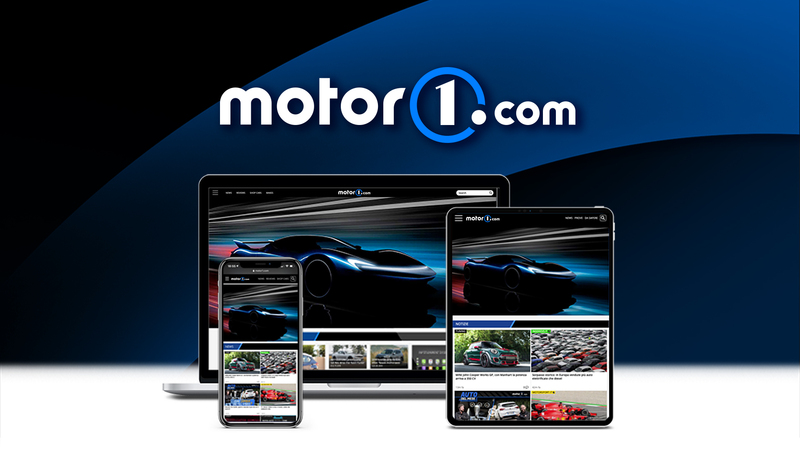 It could be the company's upcoming C-segment crossover. 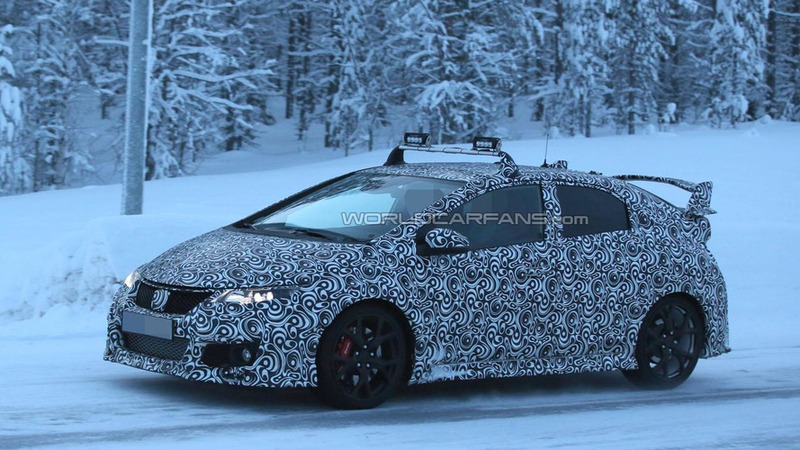 Work continues on the Honda Civic Type R as our spies have caught two prototypes undergoing cold weather testing near the Arctic Circle. 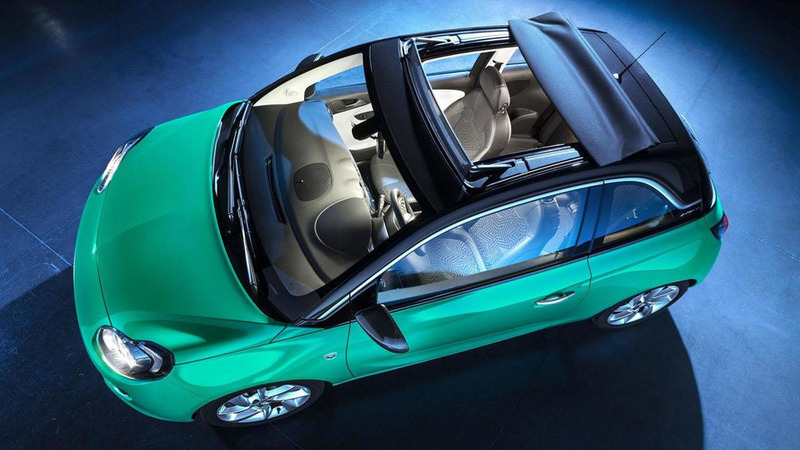 Opel has announced a series of updates to the Adam. 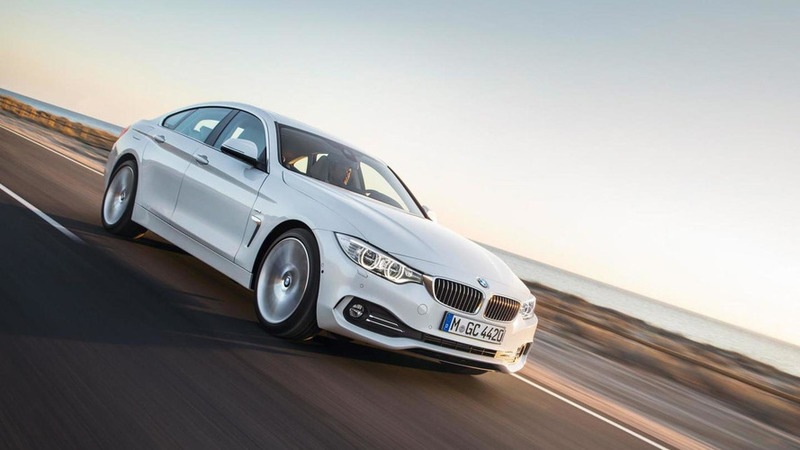 They include a new Easytronic 3.0 automated transmission and a "Swing Top" canvas roof. 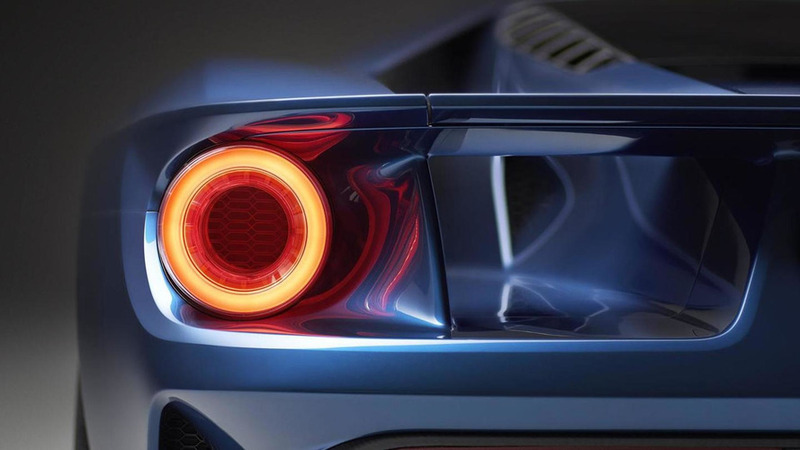 YouTube user "Shmee150" has managed to capture footage with the Ford GT on display in Detroit during the 2015 North American International Auto Show. 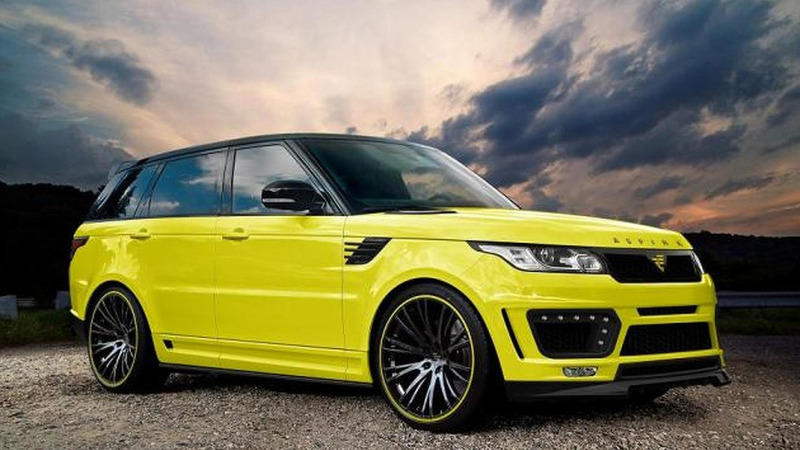 British tuner Aspire Design has sent us details and images of their styling program tailored to the Range Rover Sport. 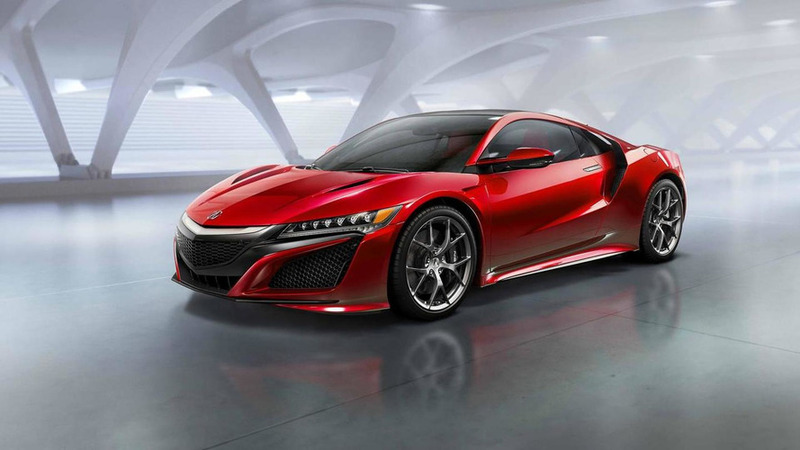 Acura NSX chief engineer Ted Klaus has already hinted a more potent Type R version is in the works.